120 volt, 2hp, 17 amps (needs 20 amp circuit), 510 lbs. Features: Self-propelled, hand operated clutch, power overload protection, removable weights, adjustable handle, 14" width blade jaw with 5,000 strokes per minute ram action. 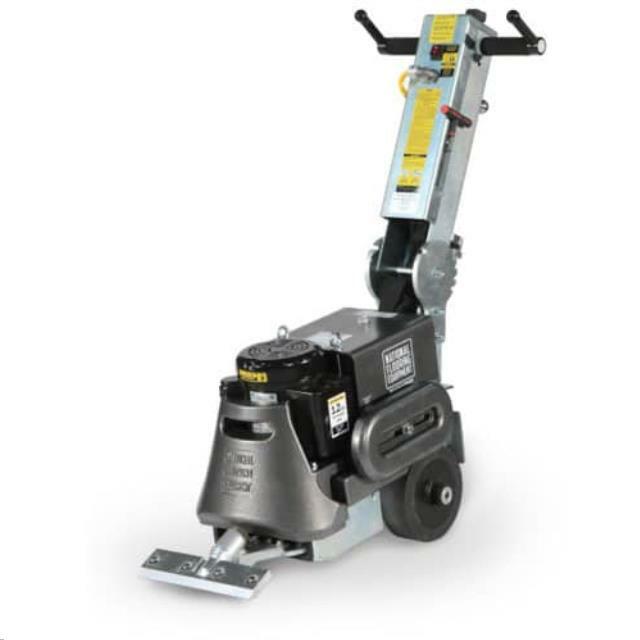 * Please call us with any questions about our stripper power tile self propelled rentals in Bellevue WA, North Bend WA, Renton WA, and the Seattle Metro Area.